Time Out is a Uncommon Fortnite Emote. Rating: 2.4/5. From 63 votes. I bought this do you think that it will be rare? 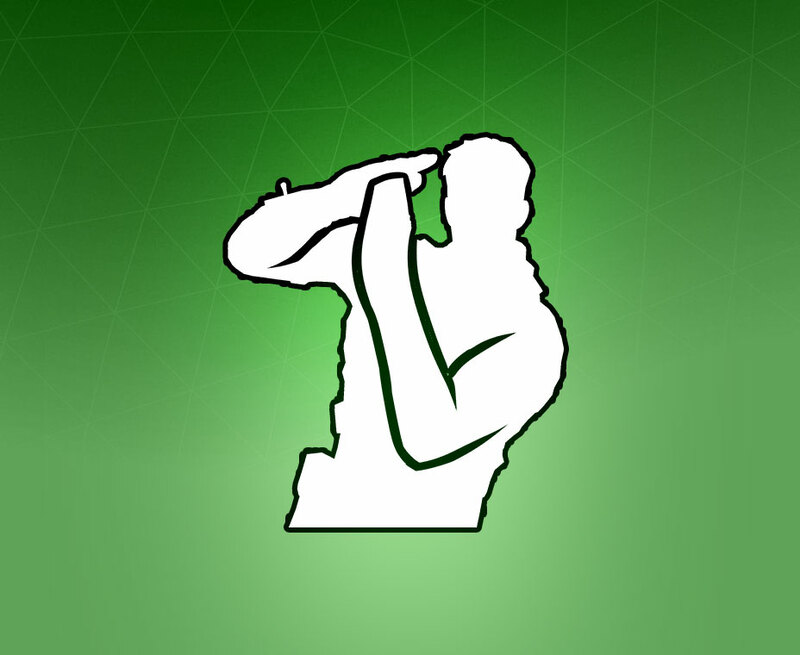 I would doubt it, this emote will probably rotate into shops regularly.